When it comes to IT security, enterprise-level organizations can have it pretty rough. Large companies are an attractive target for sophisticated hackers that create an enormous risk for customer, financial and personnel data. With such a large number of employees, it’s no wonder that enterprises are more vulnerable to cyber attacks because they have that many more workstations and employees to monitor than a small business does. On the other hand, small businesses often lack the resources or experience that large businesses have to adequately protect their assets, which makes making them inherently more susceptible to an attack. The very first step to take when you’re trying to make sure your IT security measures are up to snuff - regardless of the size of your organization - is to take a full accounting of where you are and determine what needs to be done. By documenting the current state of affairs, you’ll be able to take an objective look at how strong your security measures are, set goals in terms of implementing proper protocols and procedures, and keep track of your progress in achieving those goals. The first line of defense at every organization of any size was, is, and probably always will be firewalls. A firewall acts to block unwanted activity from entering the network it’s protecting - similar to the way a firewall in a building blocks fires from spreading through walls. Since the first firewalls were rolled out years ago technology has (obviously) improved, and now many routers and other network devices have built-in firewalls and other security measures. However, in the case of large enterprises that see huge amounts of network activity daily, dedicated firewalls are an integral first layer of defense. In case something nefarious does make it through the firewall, the next best thing to have in place is a stellar antivirus and antimalware program. Those who are determined to do no good will try everything they can to get through, including sending viruses or malware via email attachments. In fact, 86% of the world’s email is spam, which means there’s a really good chance there are multiple instances of viruses or malware trying to get through your email right now. 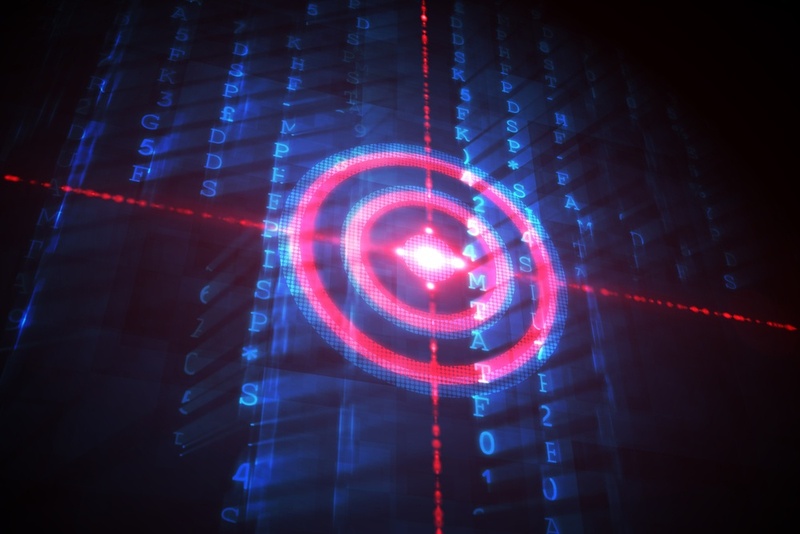 With a strong antivirus program in place, these programs should be stopped in their tracks and prevented from multiplying and deploying across workstations and network devices. Along the lines of firewalls and antivirus, one of the best defenses for an organization of any size is to ensure that all users are educated about what to do - and not to do - in certain situations. This includes things like knowing how to ferret out if an email is a phishing scam, or who to call if they think they’ve accidentally downloaded a virus. It may seem like common sense to not click on certain links or not open emails from unknown email addresses. But you’d be surprised at the number of employees at large organizations who receive literally hundreds of emails every day and let their guard down occasionally as they’re trying to clear out their inbox. 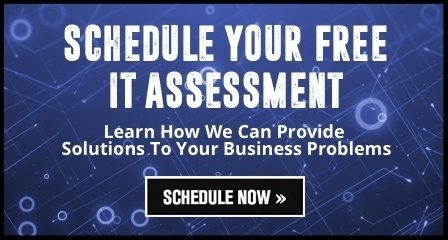 If you’re wondering whether your IT security is up to par and trying to figure out where to start, iuvo Technologies offers a FREE IT assessment - schedule yours today.